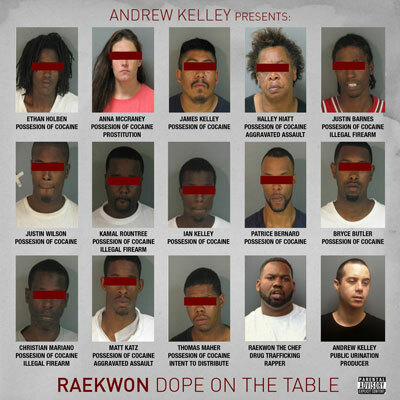 New, free EP from the Wu-Tang's very own master chef, Raekwon. It features Andrew Kelly on production, and has been sitting on his hard drive for a while now, which is what I'm reading on his Tumblr. So, I guess this EP is the leftovers from the project that never got finished. Still, I'm liking it more than Shaolin vs. Wu-Tang. Download the EP right here.